REM Services offers exceptional Cayman residential property management. 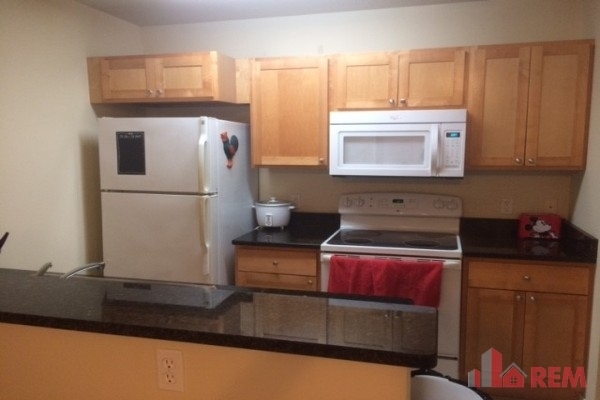 The homes offered for rent in our listings can be narrowed down by price or location. You can sort your search results from highest to lowest price, and even by how many pictures are available. We understand that many of our potential renters may be visiting our website from outside the Cayman Islands, so we try and narrow down our searches as much as possible for your convenience. We specialize in providing services to those who rent houses, giving tenants the space and privacy to enjoy their lives that just can’t be offered in a place where walls are shared. Sometimes when looking for Cayman islands residential leasing, you’ll find that a number of places don’t accept pets. It’s not that these landlords don’t like pets; they are more worried about what kind of damage a pet may make to the property for renters in the future. They simply want to protect their investment. But if you’re a pet owner, you know that pets are a part of your family, so renting a house that accepts pets will be important to you. REM Services offers a variety of listings that are pet friendly, and can be easily be found by clicking the checkbox for “pets allowed” in your search for Cayman Islands residential rentals. You expect honesty, fairness and value in your property management company. REM Services makes it their mission to offer the best possible solutions to tenant needs. We value high communication and respect between landlords and tenants, and a high degree of cooperation to constantly improve relationships. 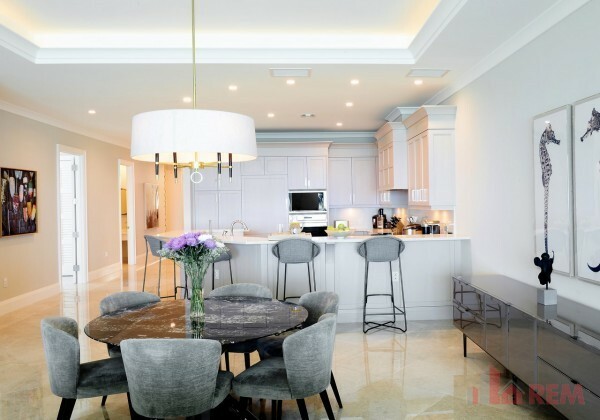 When choosing a Grand Cayman residential property management company, consider REM Services for quality and an excellent variety of choices. 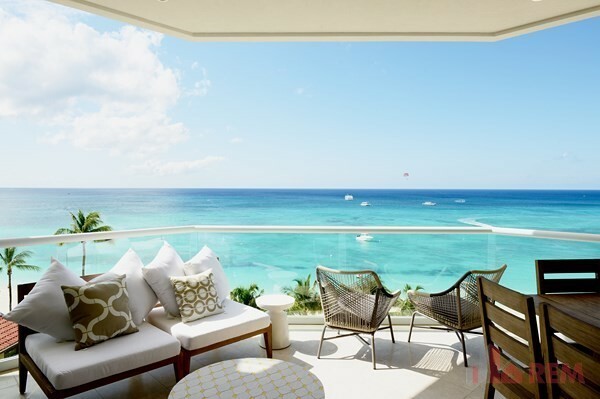 View our listings of house rentals for an amazing selection all over the Cayman Islands. Lakeside, Esterly Tibbetts Highway ..
Lakeside 1 bed/1 bath, Seven Mile C..
Neptune's Berth - Vacation Rental i..